Private labeling services offer you the opportunity of having our high quality, manufactured products branded as your own. All RX-SOL products can be re-branded with your company name, logo, contact details, and more included on each consignment and, if required delivered direct to a site of your choice with your own delivery paperwork. Private labeling is a great way to build brand loyalty with your customers. RX MARINE offers full-color private labeling on a wide variety of products to all our customers… and with no minimum quantity. Whether you need 1 or 100, we will place your company name, logo and contact information on the finished product. 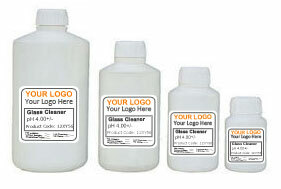 We offer several styles and sizes of labels and packaging. 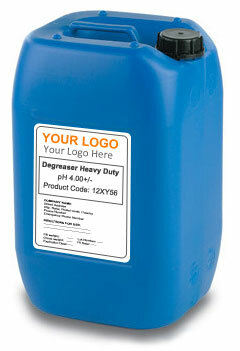 From standard labels with one color to glossy, waterproof labels with full-color printing. 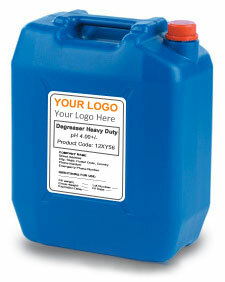 We will work with you in choosing the proper label depending on the product and your specific needs. If you are interested in private labeling your products, please make sure you provide us with a high-resolution (300 dpi or greater) logo. JPEG or EPS files are preferred. We want to make sure your product looks as good as possible, so it’s very important to start with a high-quality version of your logo. If you have questions about the type of file you should supply, give us a call and we can give you guidance. To use Private labeling service you are kindly requested to join our membership. This is paid a service at very nominal charges. We have different Membership Plans to provide you the felxibilty in choosing the best suitable plan. You can check membership plans here. If you have any query please feel freee to contact us. There are currently 7 users and 300 guests online.